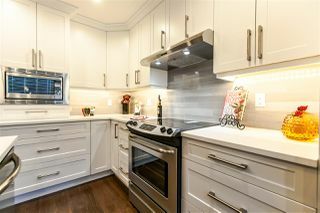 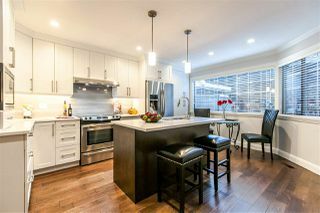 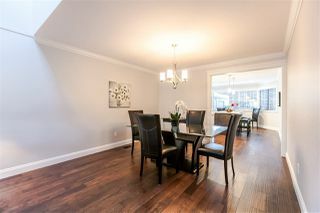 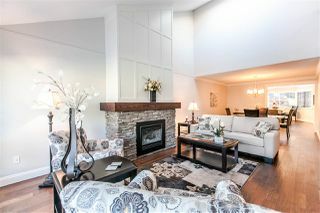 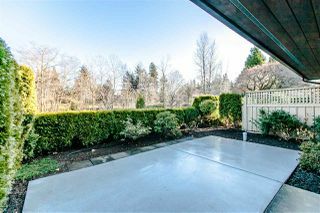 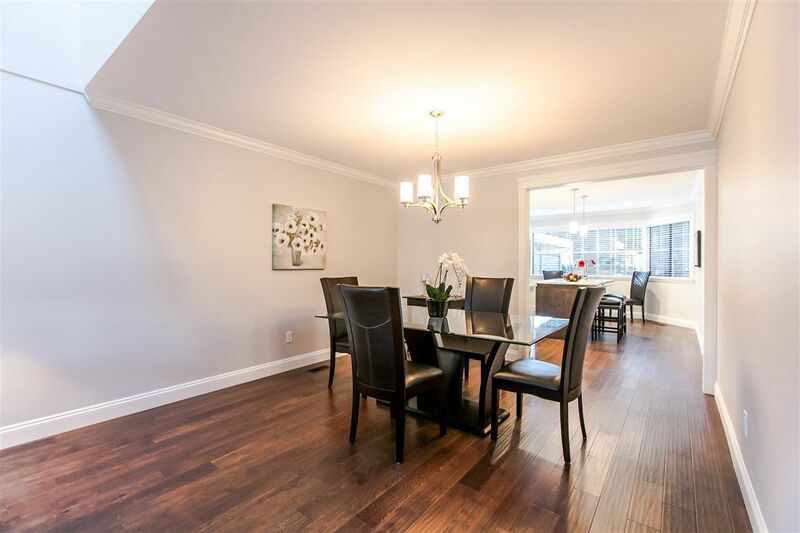 Englesea Beauty - Patio backs onto Park & Pond This renovation is fabulous!! 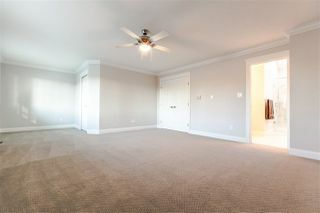 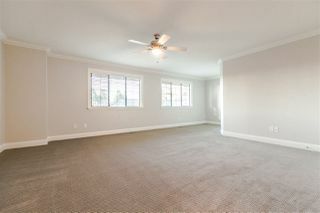 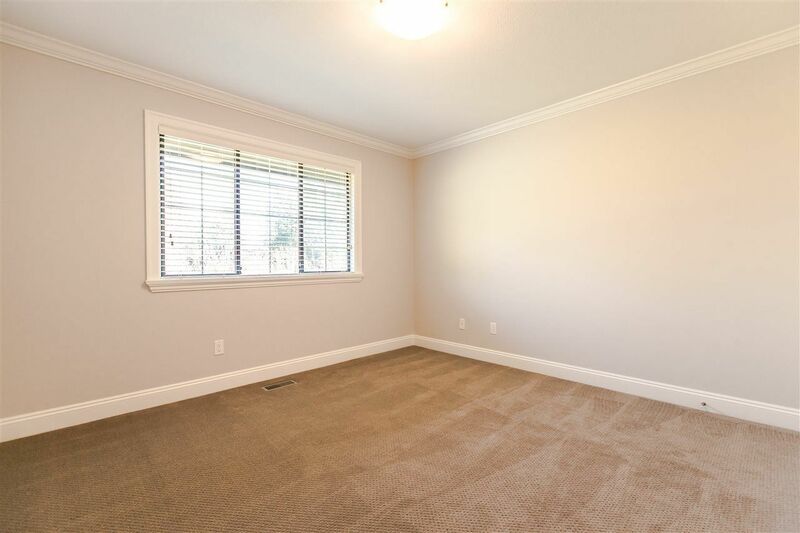 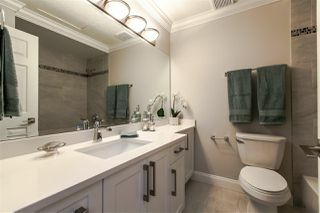 Over 2000 square feet with large, spacious rooms. Step into the generous size foyer and through to gorgeous white kitchen, quartz countertops, all new appliances and great pantry storage. 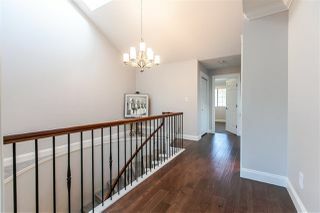 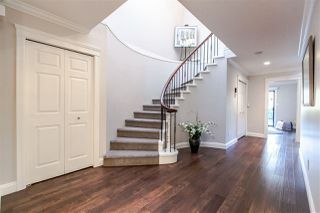 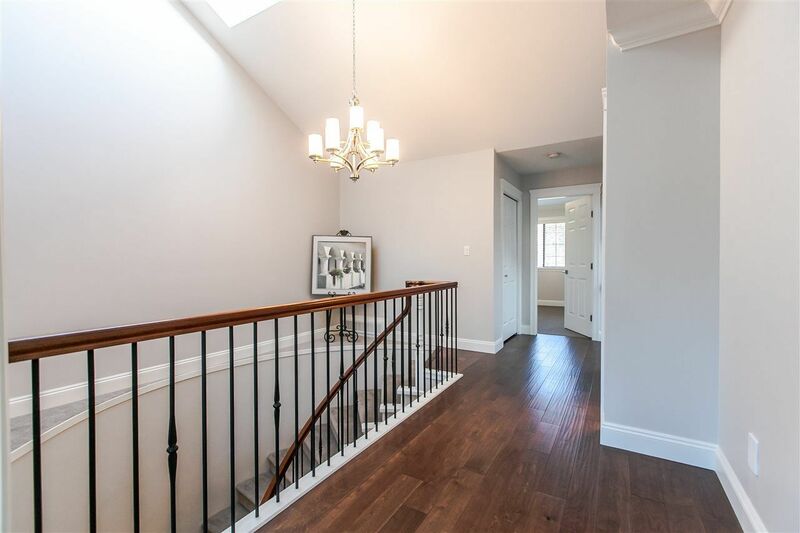 Rich medium brown engineered hardwood floors throughout main floor. 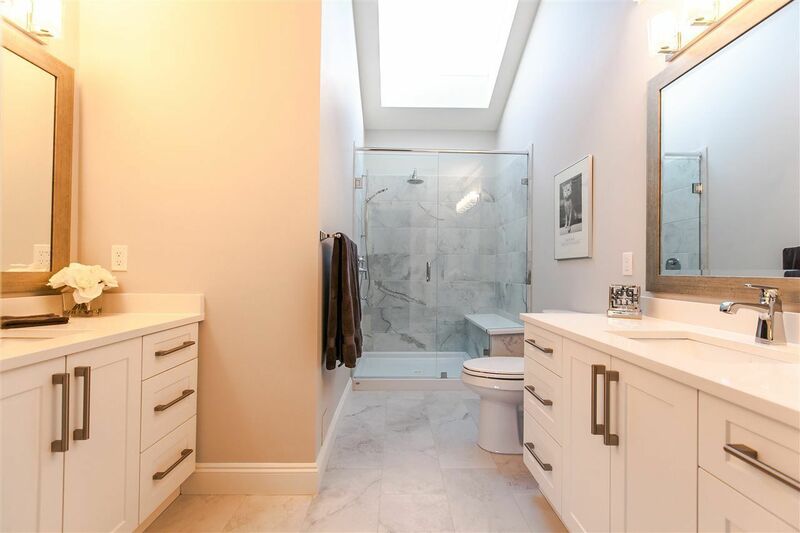 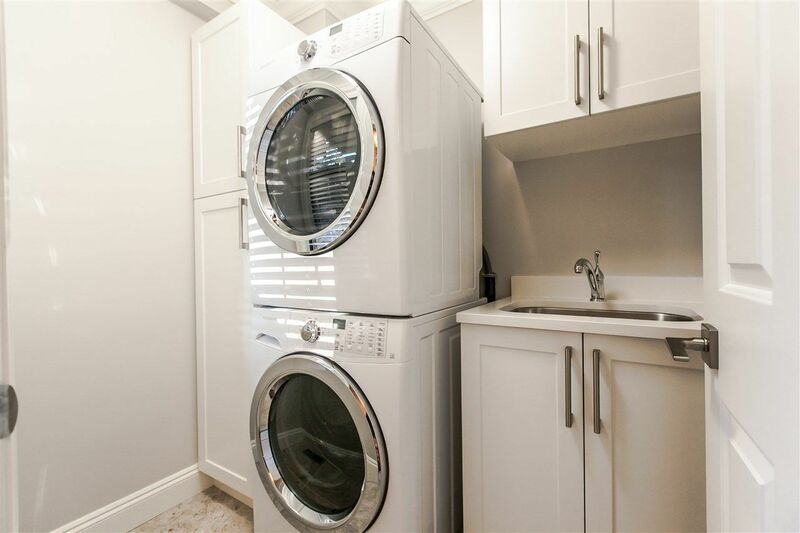 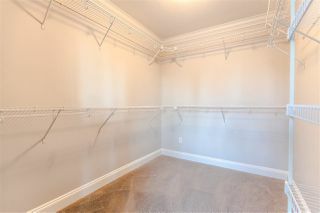 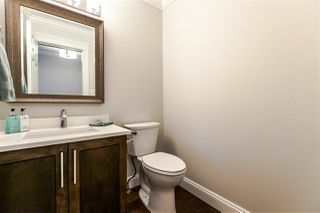 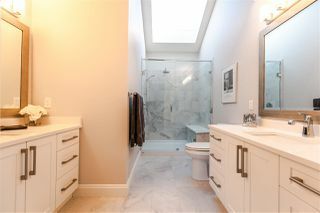 2 large bedrooms upstairs and master bedroom features huge walk in closet, skylight, massive shower and double built in vanities - his and hers! 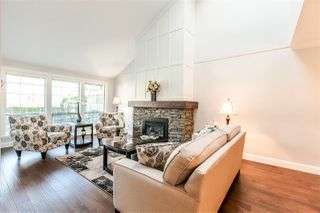 Main floor features spacious den, living room with vaulted ceilings and gracious dining room. 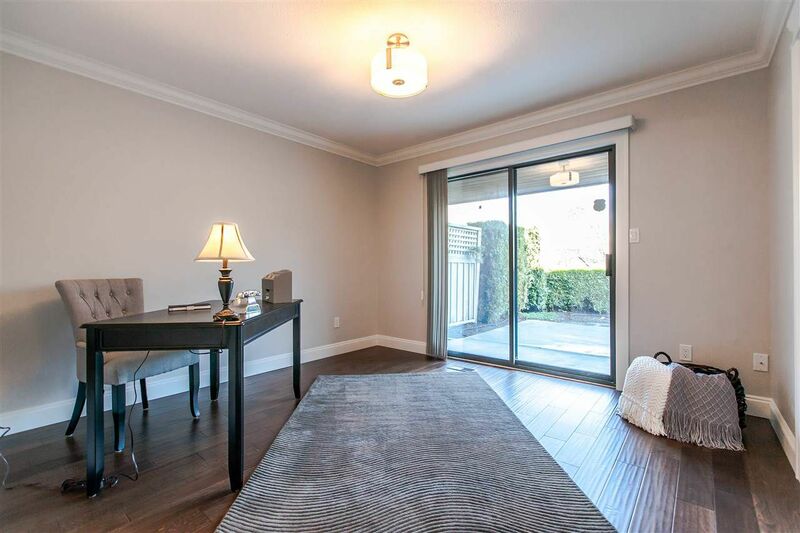 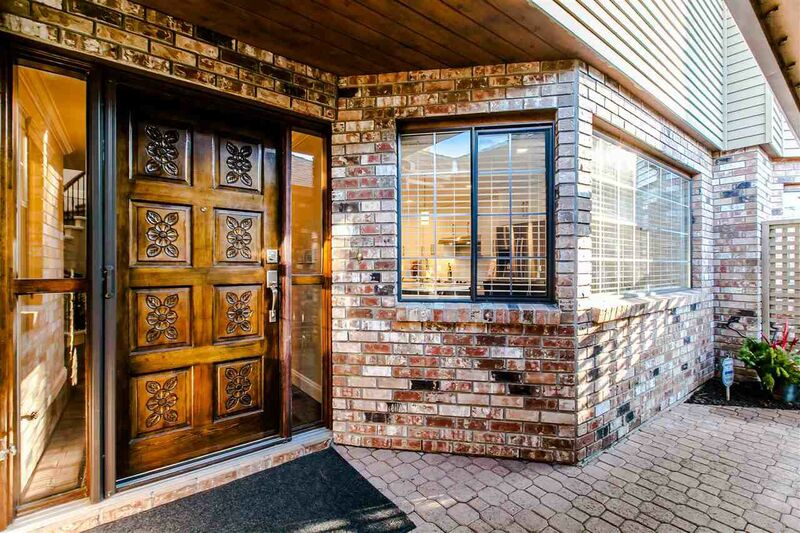 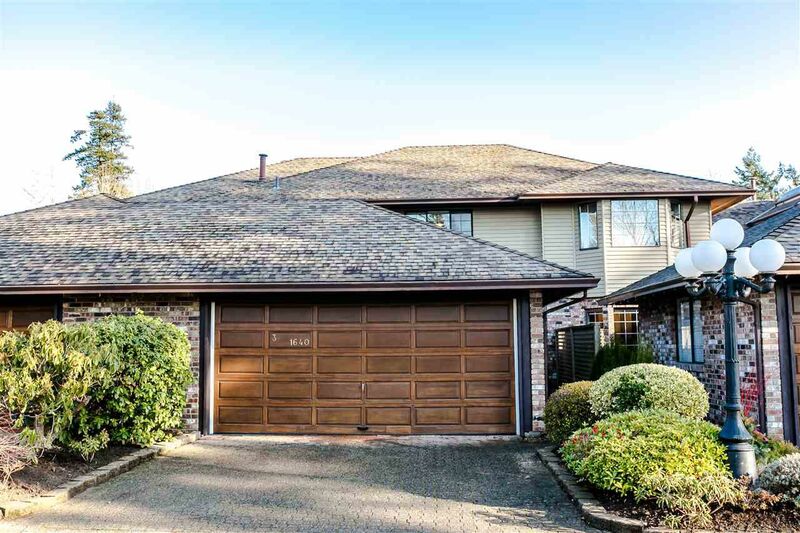 Large double garage and location is prime; walk to shopping, restaurants and public transit and age restricted 55+. 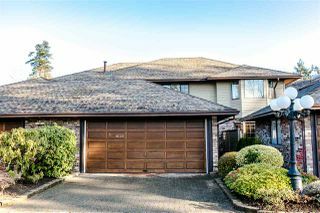 Open house January 21, from 2:00 - 4:00 pm.